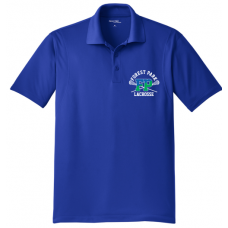 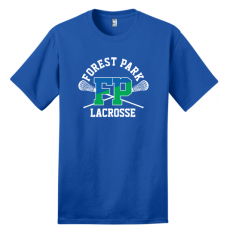 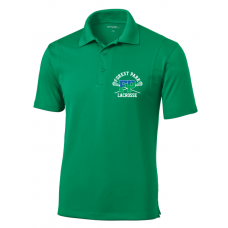 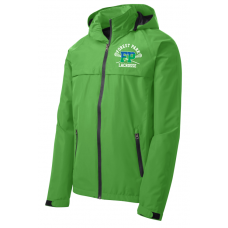 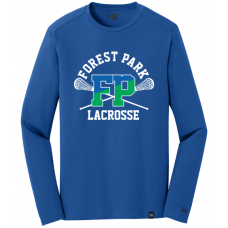 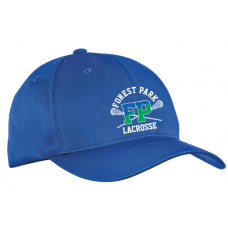 Forest Park Lacrosse Spring 2018 Team Store. 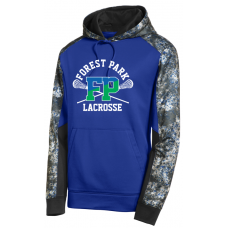 Store is open until 3/17/18 at 11:59pm. 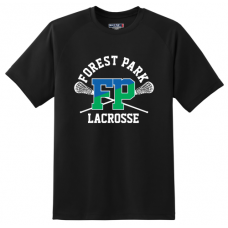 All items will be handed out at one time by your Coach starting the week of April 2nd. 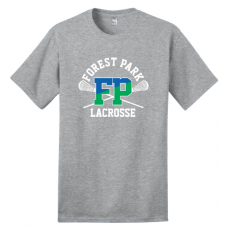 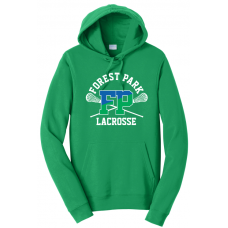 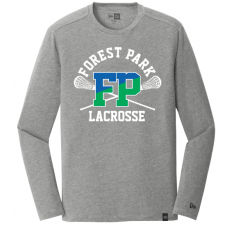 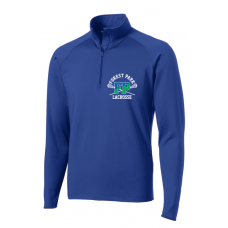 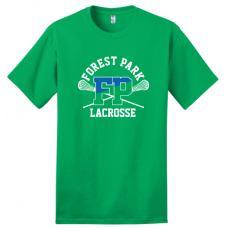 Forest Park Lacrosse 2018 T-ShirtDiscover the extra soft difference 100% ring spun cotton makes in t..
Forest Park Lacrosse 2018 Grey HoodieHigh quality smooth-faced fleece hoodie made with soft ring-spu..
Forest Park Lacrosse 2018 Kelly Green HoodieHigh quality smooth-faced fleece hoodie made with soft r..
Forest Park Lacrosse 2018 Royal Blue HoodieHigh quality smooth-faced fleece hoodie made with soft ri..
Forest Park Lacrosse 2018 Royal Performance HoodieThe granite-like Mineral Freeze print is strategic..
Forest Park Lacrosse 2018 Royal Wicking T-ShirtDry Zone fabric's superior breathability wicks away m..
Forest Park Lacrosse 2018 Black Wicking T-ShirtDry Zone fabric's superior breathability wicks away m..
Forest Park Lacrosse 2018 Royal Longsleeve T-ShirtNew Era Longsleeve Heritage Blend Crew TeeThis ult..
Forest Park Lacrosse 2018 Grey Longsleeve T-ShirtNew Era Longsleeve Heritage Blend Crew Tee in Shado..
Forest Park Lacrosse 2018 Royal Performance Polo ShirtSmooth micropique performance polos that wick ..
Forest Park Lacrosse 2018 Kelly Performance Polo ShirtSmooth micropique performance polos that wick ..
Forest Park Lacrosse 2018 Royal Wicking 1/2 Zip PulloverMoisture Wicking Performance 1/2 Zip Pullove..
Forest Park Lacrosse 2018 Green Waterproof JacketThis versatile, fully seam-sealed jacket offers out..
Forest Park Lacrosse 2018 Royal HatStructured Brushed Cotton CapStructured 6-panel, low profile cap&..